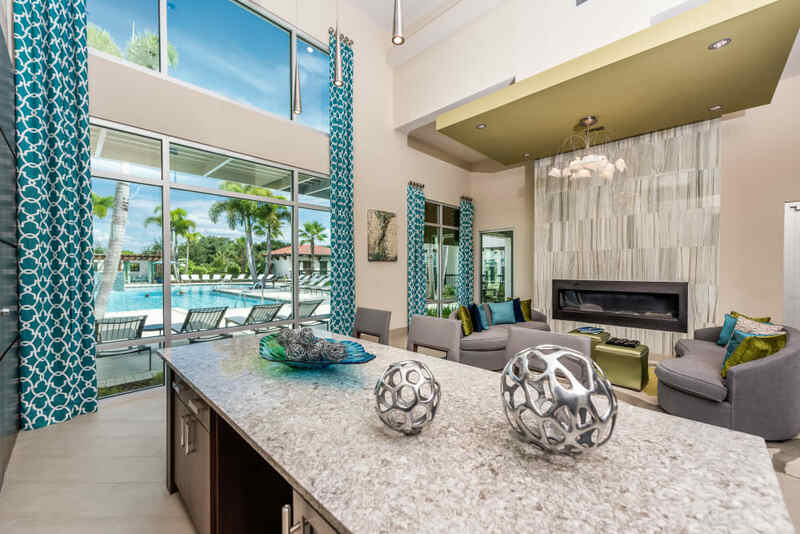 Luxury living in a serene, art-inspired community is waiting for you at Jefferson Westshore. 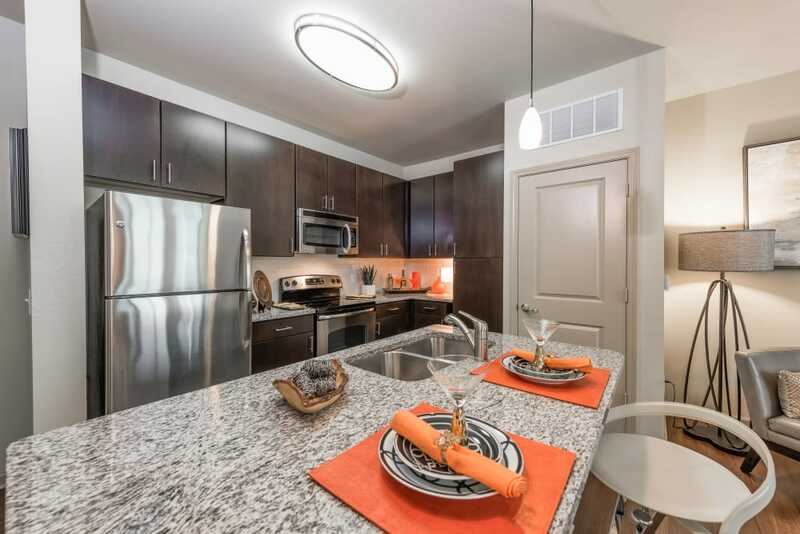 Select from modern one, two, and three bedroom apartments for rent in South Tampa, FL. 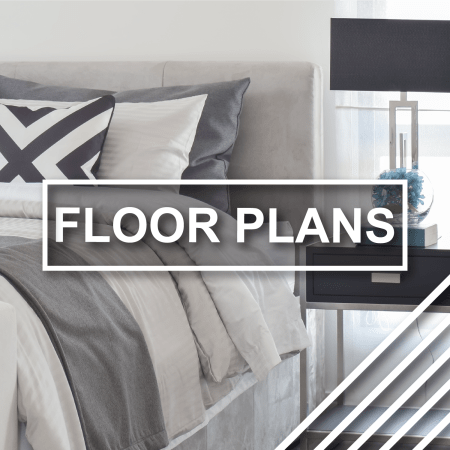 Choose from eight different floor plans to best suit your style. Enjoy contemporary finishes and premium features including sleek plank flooring, stainless steel appliances, granite counters, ceiling fans, and open floor plans with island or breakfast bar options. 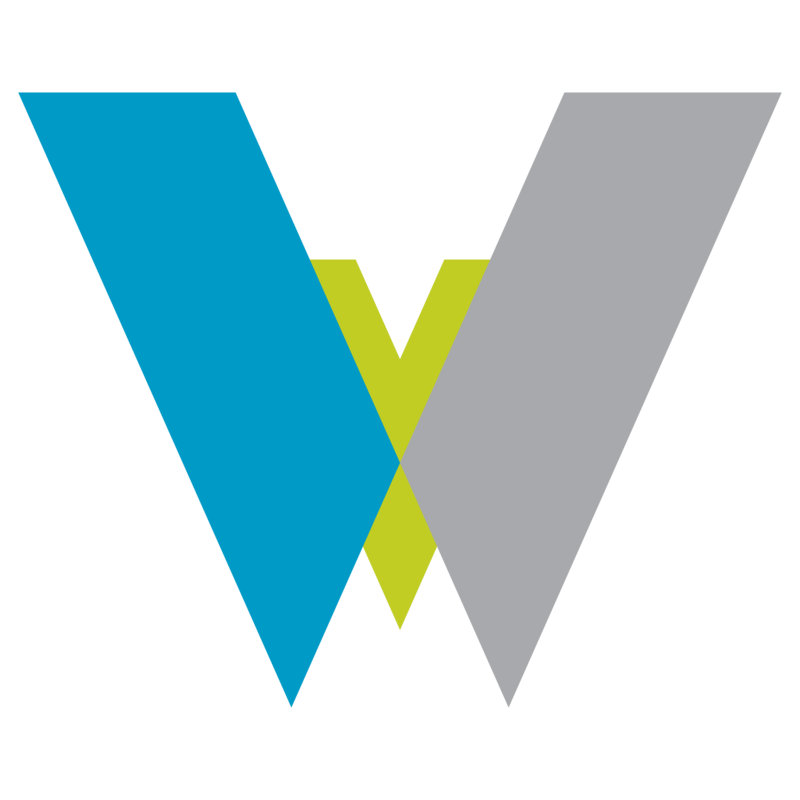 Live more with Westshore. Elevate your lifestyle with a deluxe community amenity package featuring an environmentally-friendly saltwater swimming pool, chic clubhouse, fitness center, business center, conference room, extensive outdoor lounge areas, a dog park and more. 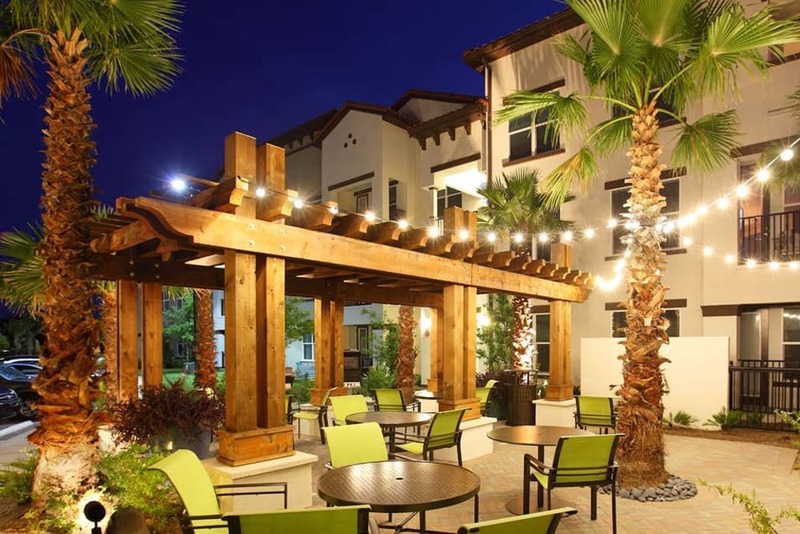 Every aspect of Jefferson Westshore Apartments has been designed to give you something extra. Take a virtual tour of our full photo gallery to discover more. 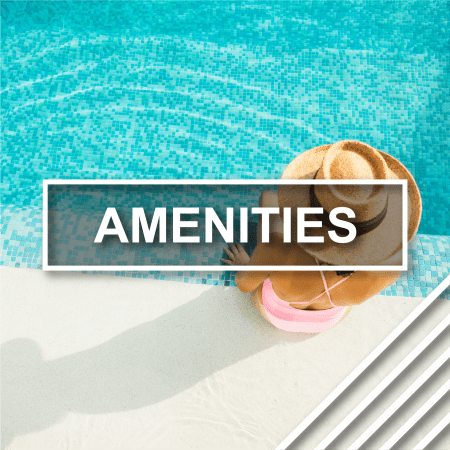 Check out our Amenities page to view the top of the line finishes in your new apartment home. 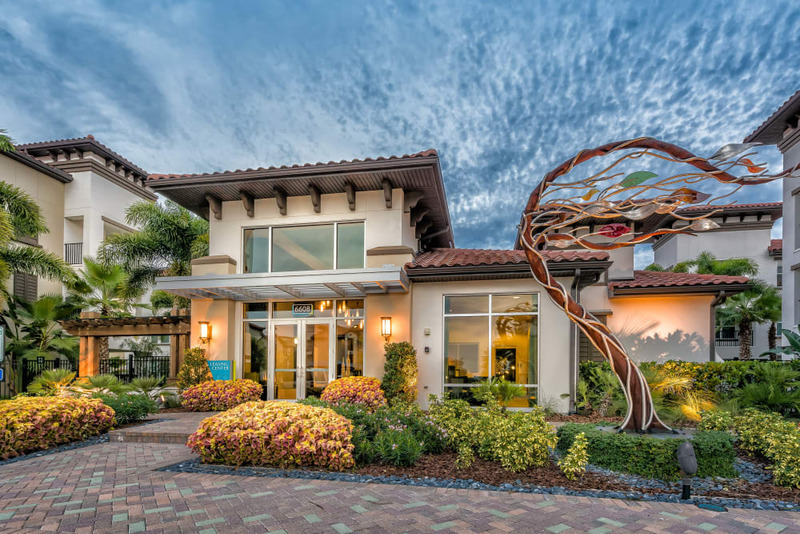 Learn more about the history of our location and how Jefferson Westshore honored the past through one-of-a-kind commissioned art pieces and sculptures. 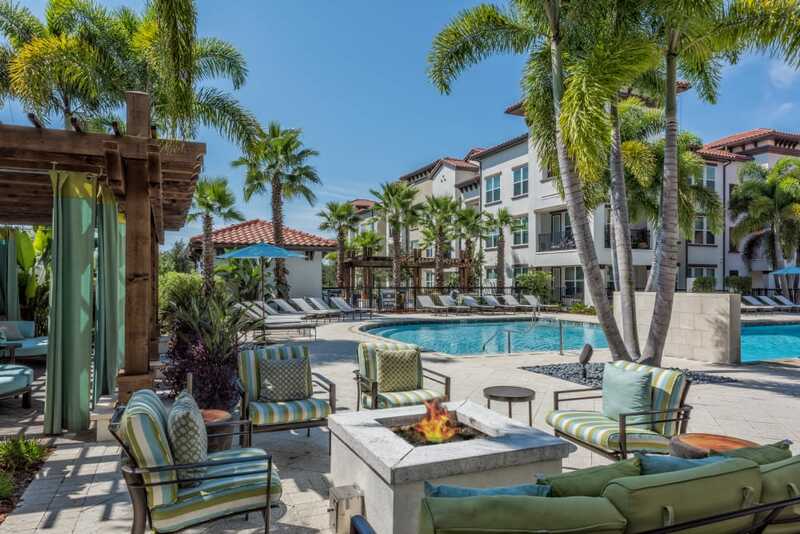 Our Jefferson Westshore location provides direct access to entertainment, shopping, dining for everyday errands, weekday commuting, and weekend recreation. 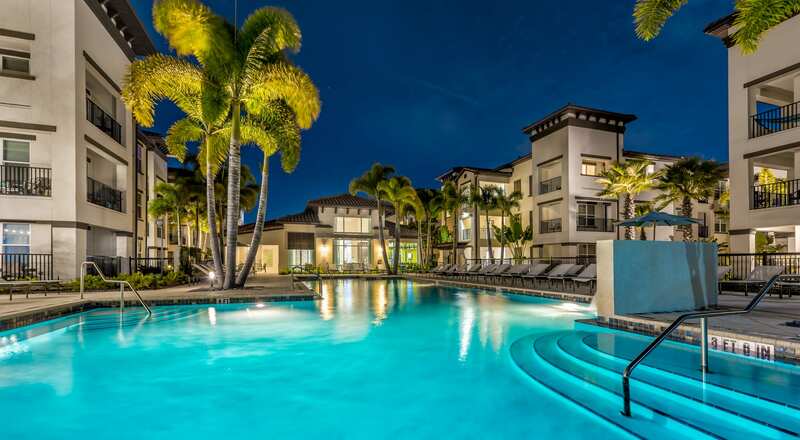 Enjoy close proximity to local staples such as International Fresh Cuisine and the shops at WestShore Plaza, as well as the most scenic spots Tampa has to offer, including Picnic Island and Gandy Beach. Come for the feature-packed apartment. Stay for the luxury lifestyle. 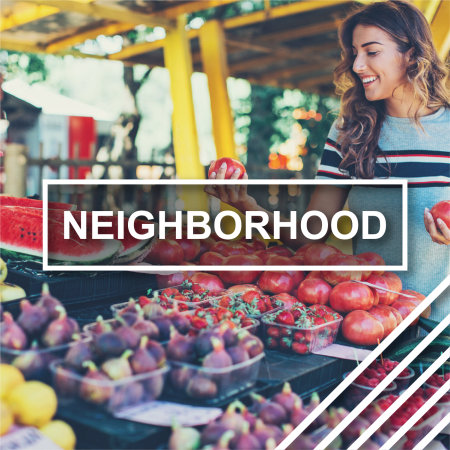 Want to learn more about our South Tampa neighborhood? Call our team today and schedule a visit to Jefferson Westshore.